All of us at ABC30 believe great stories take kids to amazing places, grow their imaginations and teach them incredible things to prepare them for bright futures. Too many children don't have books of their own - at home and at school. That makes it hard for them to read, learn and succeed. 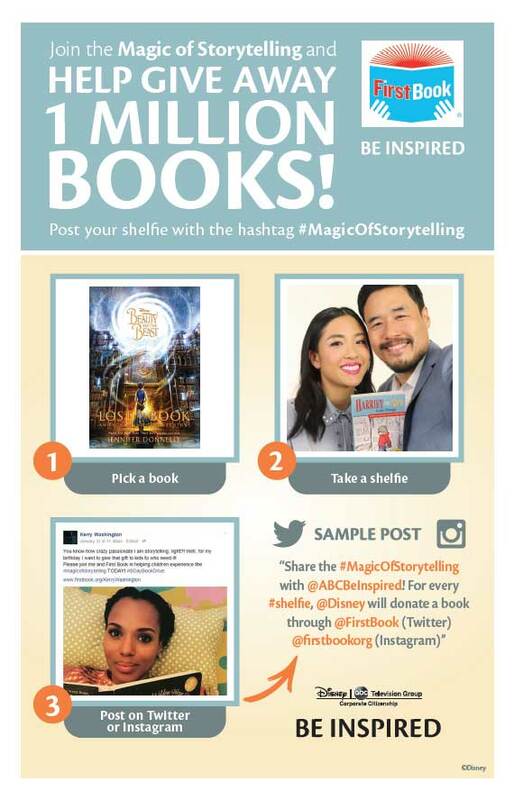 Disney and ABC are donating up to 1 million books to First Book and are inviting consumers to join the fifth annual "Magic of Storytelling" campaign through a number of activations between January 1 and March 31, including the Disney Reads Day on February 4. 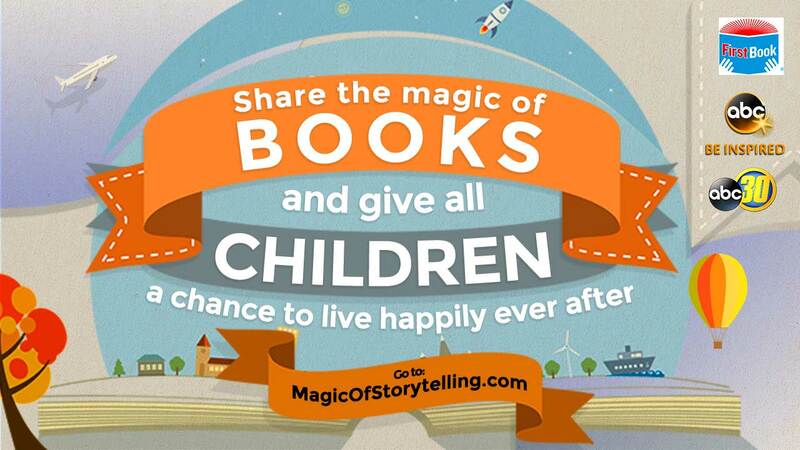 You too can join in the magic of storytelling and help give stories that change lives. Go to www.magicofstorytelling.com to learn more and find a Disney Reads Day event near you.